Do actors play a character, or do they play themselves as a character? That is the eternal question an actor faces when analyzing a written character and deciding how best to portray it. And while this process of analysis is the primary job of an actor; there are no hard and fast rules of how to do it. Different actors have different methods. Take some of the world’s most iconic and accomplished actors. Some, like Aamir Khan, use ‘method acting’; where they immerse themselves in the skin of the character. They try and live their characters by behaving and embodying the part. Like Robert De Niro’s famous portrayal of the boxer in Raging Bull, for which he went through not just an emotional and psychological transformation, but also a physical variation by putting on and loosing weight. Whatever your method may be – getting into the skin of the character, or playing it by instinct; one thing that runs common in playing any character, is a certain amount of analysis. And it is that analysis in which an actor’s interpretive powers come in. Its all about creative imagination, with a caveat of being realistic. Actors and their interpretations will always vary. Take the film Ghajni for example – while Surya played the memory-loss protagonist in the Tamil original a certain way, the same character was played very differently by Aamir Khan in the hindi blockbuster remake. Which was better, is also a matter of subjective opinion. What however is not a matter of debate, is that learning the true art of character analysis and portrayal, requires years of training. And this process ought to be studied in a scientific and methodical manner. Reading books, observing great actors, are things that will always help. But by taking a program at an accomplished film academy will instill an erudite, informed, and in depth manner of really getting into the character analysis process, and then manifesting those learnings in an engaging performance. Without wonder and insight, acting is just a business. With it, it becomes creation. 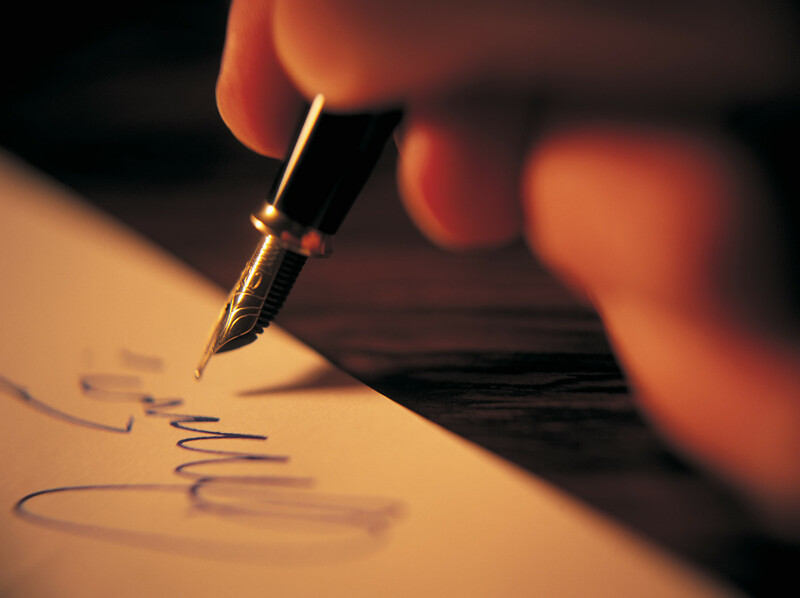 As a story teller or script-writer, it is your prerogative to put forth the story that you want to tell. 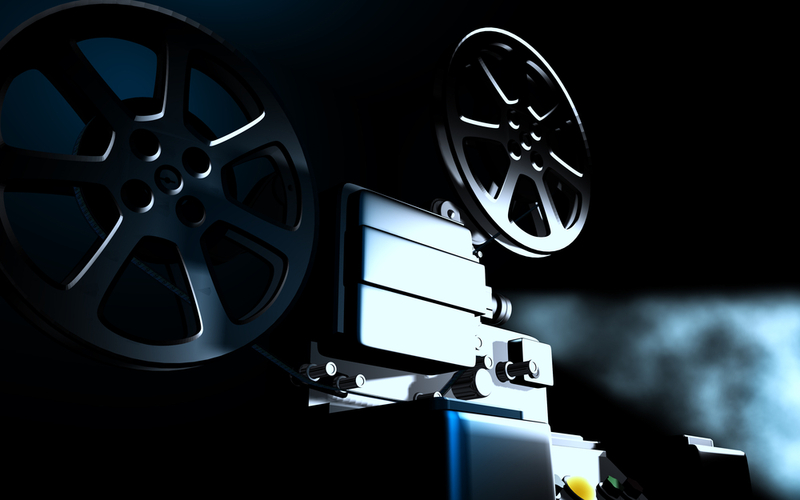 But while that is your undisputed right; it is also incumbent on you to tell a story that engages the audience, involves the viewer, and engrosses cinema-goers. How do you ensure that the story you are telling, one that is extremely personal to you, meets the criteria to holding the audience captive? By following some simple rules. A Real Story – Whatever your story may be, if you root it in real people, and real situations; it will immediately be identified with, and that will make it engrossing to the audience. That is not to say it must be sweet and rosy. It could be negative too. But it must be true. People can tell if a story is contrived or cooked up. Because in life, the themes that exist are only so many. Writing a story that borrows from real life and real people; even if it may be set in fantasy, is the way to go. People want to see real emotions. Intelligent – People are not stupid. So give them credit for a certain level of intelligence, and don’t mock it in your story. People appreciate that you have faith in them to understand what you are trying to say. Visual – Especially for script-writers in film, being a visual medium, write minimum dialogue, and use visuals to tell the story instead of too much talking. Its a cliche but true, that a picture speaks a thousand words. Use that. And you will definitely engage your audience. Character – Last, and perhaps the most important – to really engage an audience in your story, you need to have strong characters. People are not perfect, so don’t have perfect characters. Your characters, at least the primary characters, must have flaws, and their own individual stories, that receive as much attention if not more, than the plot of the story. People need to see real characters with problems, and to seem them develop and change over time. At the end of the day, its the only thing that guarantees an engaging experience. Keeping all these pointers in mind, you can still write exactly the story you want to tell. Because rather than being impediments, these are the very rules that will help you write a much better & more effective story. So go ahead, and tell your tale! Sanjay Gadhvi, who made his Directorial debut with ‘Tere Liye’ in 2000, started his career as an Assistant Director during the making of ‘Patthar Ke Phool’ nearly 20 years ago. With this box-office hit that released in 1991, there was absolutely no looking back. While speaking about his journey, Gadhvi particularly spoke about his blockbuster ‘Dhoom’ which received wide acclaim for its stellar cast and action sequences. The sequel, ‘Dhoom 2’, turned out to be the highest grosser of 2006 and also won him a nomination as the Best Director at the Filmfare Awards in 2007. As far as he is concerned, you may have all the technical knowledge in the world; but Film making is all about recreating a scene from someone’s life. However, the biggest question in today’s times is, ‘Does a movie work well only if its promoted well?’ A classic case, Sanjay mentioned, was that of ‘The Artist’. It’s all about how you reach out to the audience. “Talent prevails all around us, all we need to do is see,” he says. 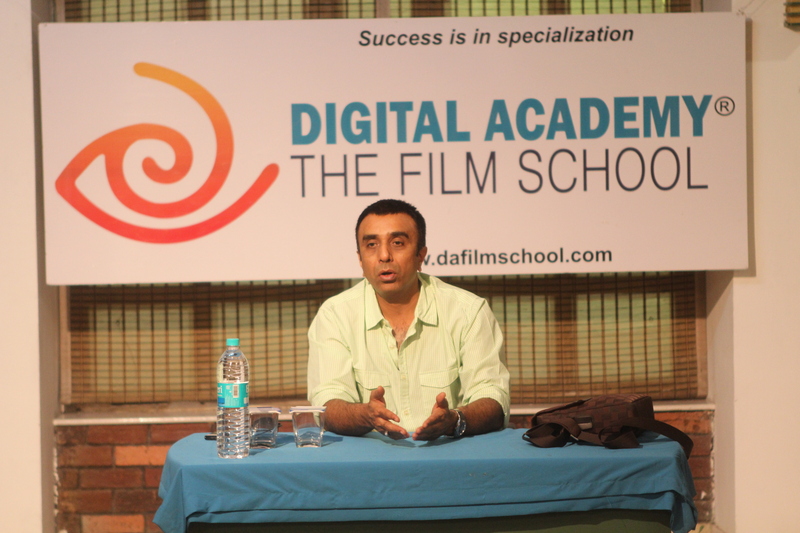 When speaking of casting, Sanjay highlighted two aspects that are essential from a Director’s point of view. Suitability and potential are the absolute core. But from a Producer’s point of view, the fees charged by artists and the revenue earned from the final product (the Film) are very important. So how do they find a common ground? “Through the ability to stick to the basics (the purpose/message of the Film) while maintaining the commercial viability of the Film,” says Sanjay. 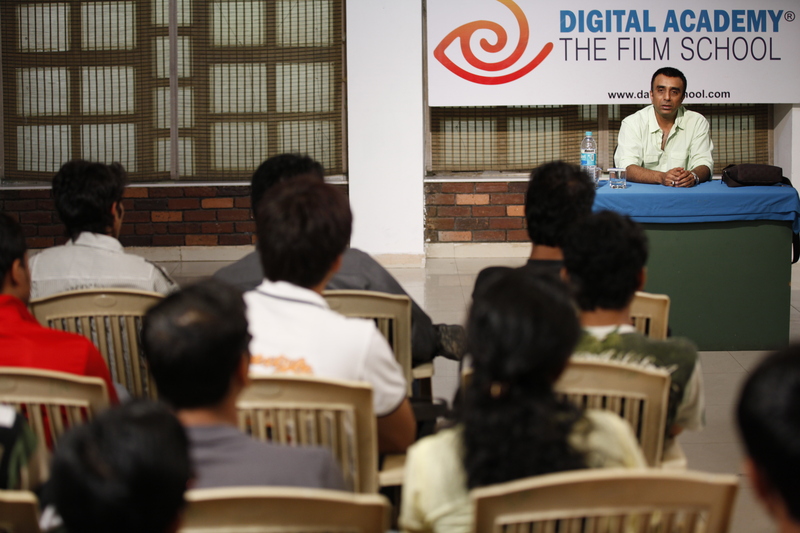 Narrating the story of the ‘Six Blind Men and the Elephant’, Sanjay explained what movie-making really feels like. Everyone has his own opinion. However, one need not make a movie for the approval of the masses. Instead, it should be made with the intention of engaging the audience. 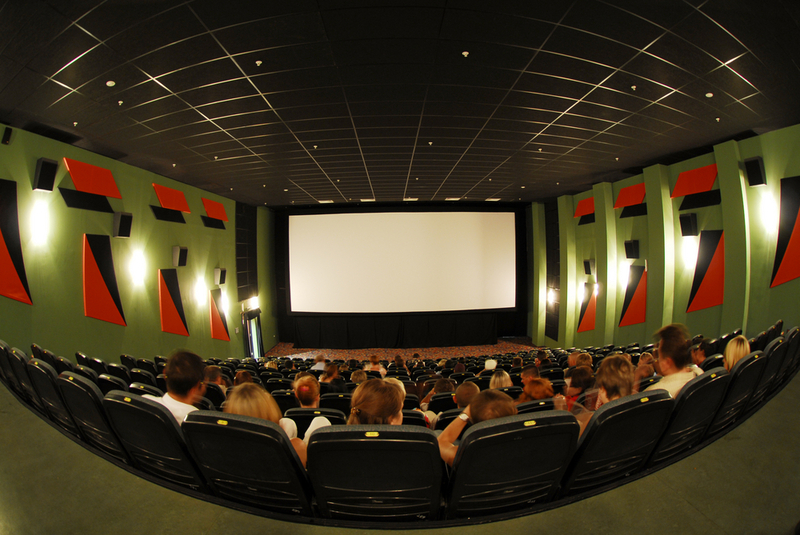 Making a captivating Film, where the audience can’t take their eyes off the screen, needs a lot of inspiration. As for Sanjay, he wasn’t just inspired, somewhere down the line his inspiration was accompanied by the craving to make a Film. He was also the inspiration for one of the students at DA to join him as an Assistant Director during the making of ‘Dhoom’. 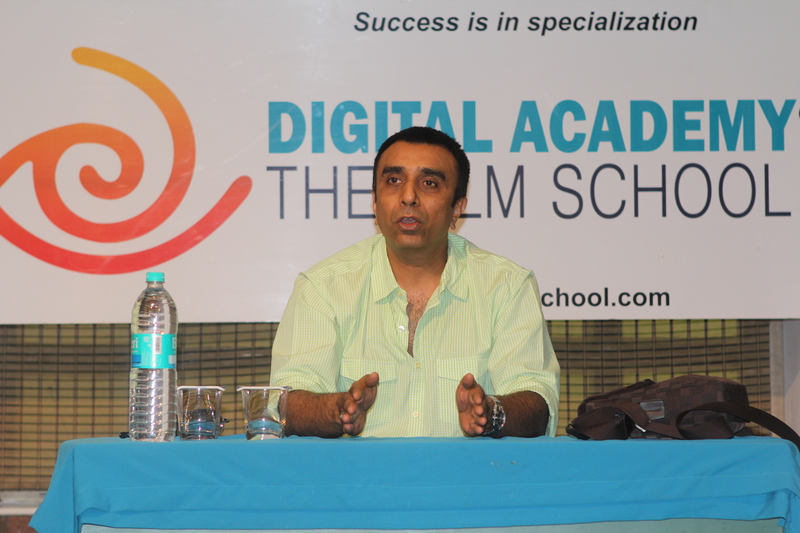 When asked whether songs are necessary in a Film, he was of the opinion that, “Songs are the essence and recognition of the character in the movie and there is no getting away from the character.” Picturing the screenplay of the song Mehbooba in ‘Sholay’, where Jai and Veeruare orchestrating an attack, he said it was essential to the script. Sanjay also mentioned how the length of each scene needs to be planned. For instance, the length of the basketball scene in Dhoom 2 with Sunehri and Mr. A was crucial, yet debated over, as it was 4-5 min long shot. Pulling off a scene that long was quite a challenge. Besides, it was essential to balance the length of this scene against other scenes in the movie. During the question and answer session, Sanjay laid out some ground rules, like being open minded and avoiding rigidity completely. 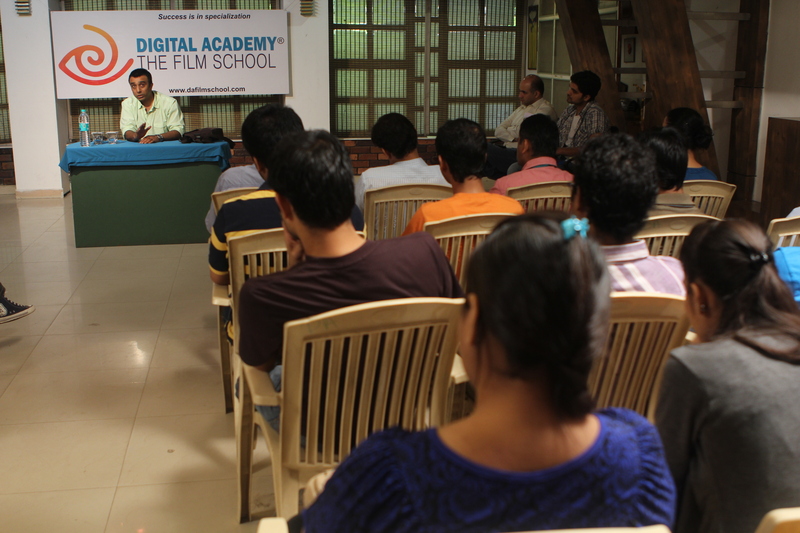 He also gave tips to aspiring Filmmakers about accepting the challenges that come with the process of movie making. While summing it all, he said that depending on the story, everything related to it needs to be connected with the content of the movie. 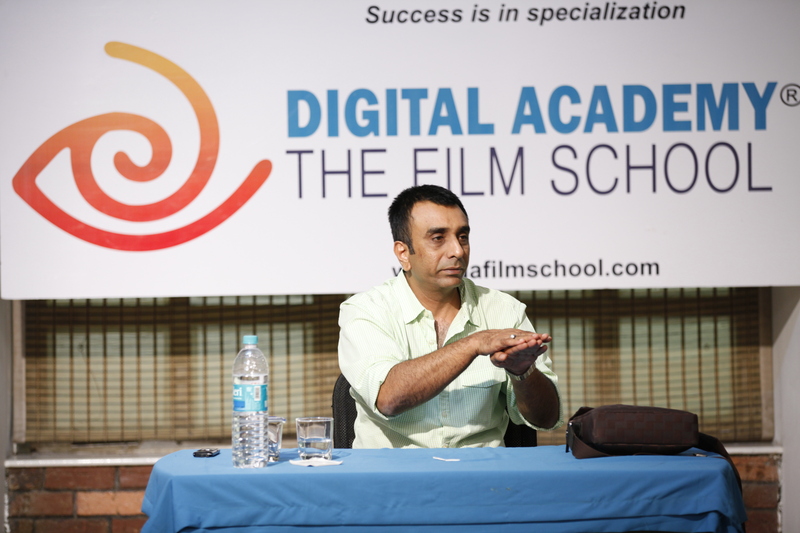 With his masterclass, Sanjay Gadhvi proved to be an inspiration to aspiring Filmmakers who are looking to find a foothold in the Indian Film industry. His secret to success lies in the fact that he makes the most of the process of Filmmaking and reflects a vibrant energy as a Director. With this one-on-one session, he showed how a Film as one man’s vision can win the vote of a 100 people. What makes a great film? Of course there have to be great performances from the actors, sound direction from the director, and beautiful cinematography from the cinematographer. But before all of that, and perhaps most importantly, there must be, a great script. So the onus of a great film, with a captivating story, falls on the ingenious and inventive script-writing abilities of the script-writer. 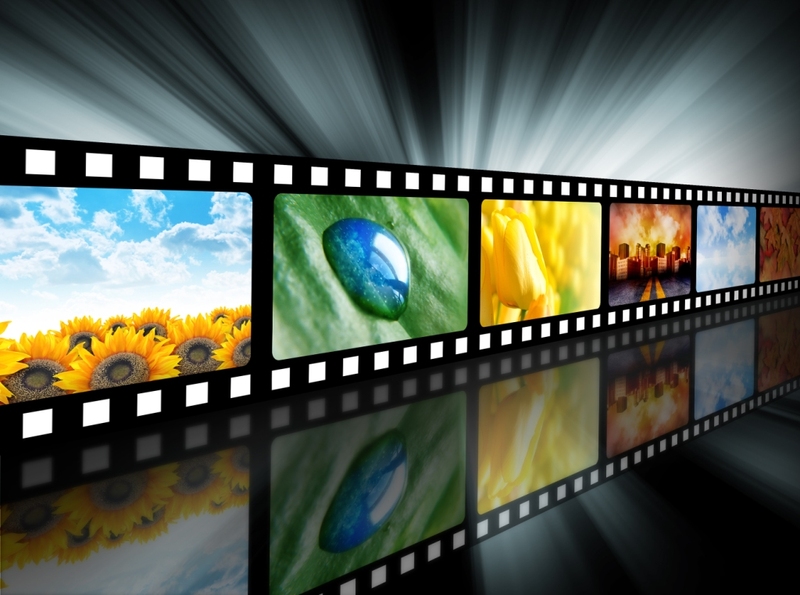 So how does one write compelling scripts? Pacing: The structural pacing of a script is extremely important as well. 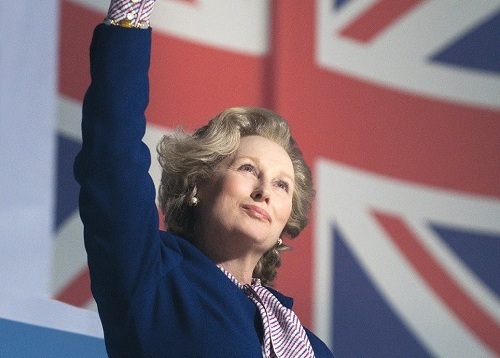 Too often, one feels that a film was very gripping until the interval, and then lost its hold – or vice-versa. For this, the script needs to be written with a keen eye for its pacing – by providing plot points and story aspects just the right amount of screen time as they deserve. We often feel that we have a story that needs to be told. A story that begs to be made into a film. But to truly turn that idea into a viable and engaging script requires hard work, discipline, creativity, and a number of writing basics. With the right background, it is all possible. So when are you going to tell your story?